Orange (Citrus sinensis) essential oil has a rich, citrusy scent that lifts the spirit while providing a calming influence. 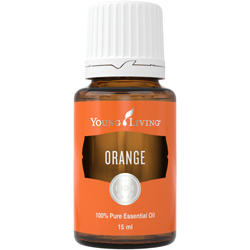 Orange brings peace and happiness to the mind; it is rich in the powerful antioxidant d-limonene. Caution: Citrus oils should not be applied to skin that will be exposed to direct sunlight or ultraviolet light within 72 hours. 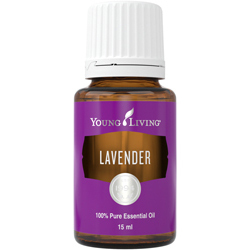 For aromatic, or topical use. Possible skin sensitivity. If pregnant or under a doctor's care, consult your physician.Dilute before using on sensitive areas such as the face, neck, genital area, etc. Keep out of reach of children. Avoid using on infants and very small children. 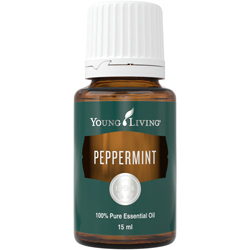 Avoid using on skin exposed to direct sunlight or UV rays.